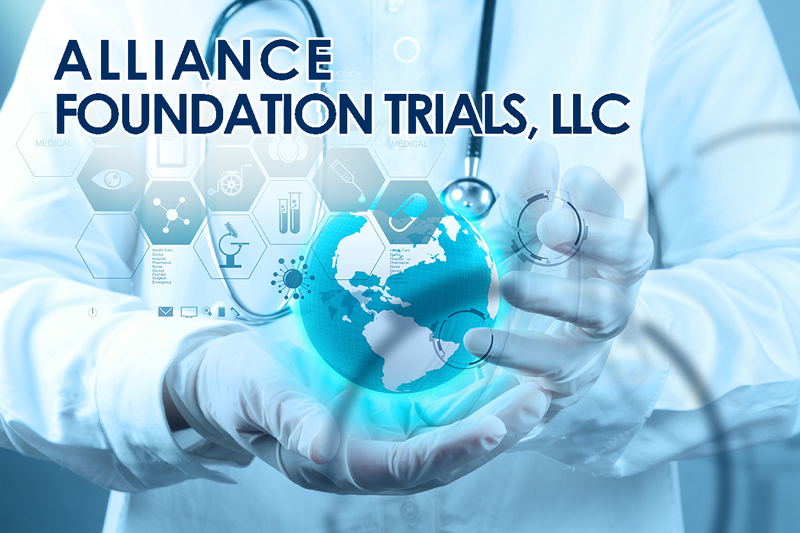 Alliance Foundation Trials, LLC (AFT) is a research organization that develops and conducts cancer clinical trials, working closely with pharmaceutical partners, research collaborators and the Alliance for Clinical Trials in Oncology scientific investigators and institutional member network. AFT BioMS is a biospecimen management application that manages the collection and shipping of biospecimen samples for clinical trials from collection sites across the globe. AFT BioMS integrates the Open Specimen biospecimen banking application used at the AFT biospecimen repository to electronically upload data about collected specimens for the repository staff.